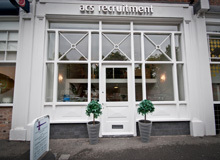 Acs Recruitment are currently recruiting for a part-time front of house receptionist for a firm in Warrington. Dealing with deliveries and couriers; etc. The successful candidate will have experience in a Reception role in a corporate setting, ideally within legal environment. 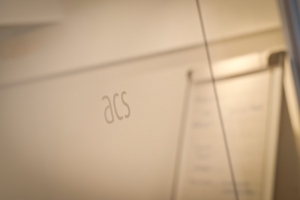 You’ll also have very good verbal and written communication skills, and be friendly and enthusiastic.